Nothing is more critical than the safety and well-being of our communities. Jewish Federation of Greater Kansas City provides resources for communal security in order to identify and proactively address potential safety threats in our community, and to engage everyone in the effort to be trained and prepared. 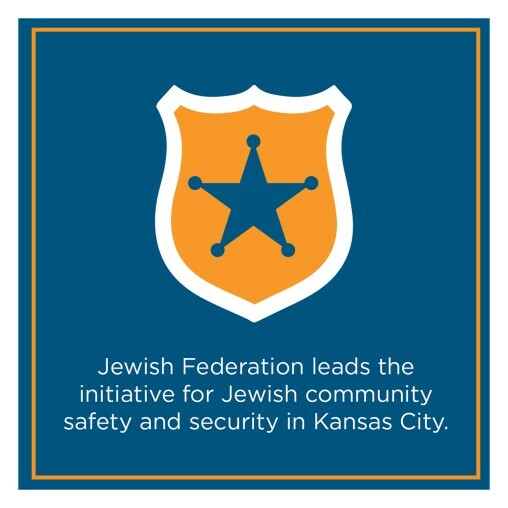 In response to the tragic shooting on the Jewish Community Campus in April 2014, Federation hired a Director of Community Security to support improving the security infrastructure of the entire Kansas City Jewish community. Today, with a rise in extremism, terrorism and violence — often targeting Jewish institutions — that supportive infrastructure has evolved to include tools that help create a safe environment for our communities.